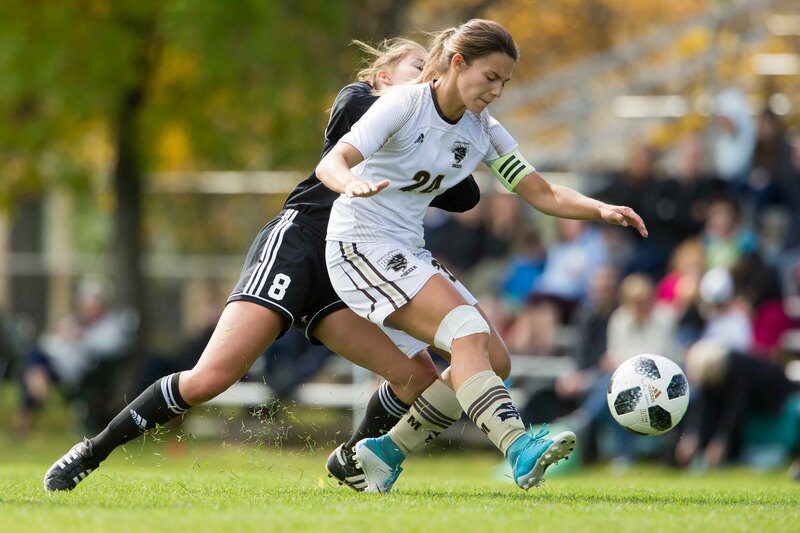 With the season opening weekend behind them, the U of M Bison women’s soccer team is back in Winnipeg for its home-opening series. The herd dropped a 2-1 decision to the Regina Cougars on Sept. 8, and followed it up with a 1-1 draw with the Saskatchewan Huskies on Sept. 9. 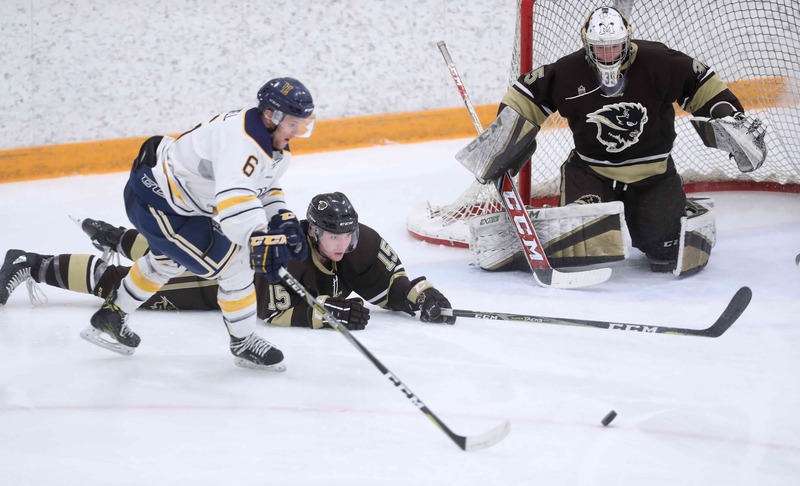 This weekend, the Bisons will take on the Trinity Western Spartans on Friday, followed by the University of the Fraser Valley (UFV) Cascades on Saturday. The home-opening contest will be a tough one for the Bisons, as the club hosts the top-ranked Trinity Western Spartans. The Spartans are coming off a dominant opening weekend where they downed the Victoria Vikes 3-1 then thumped the UBC Thunderbirds 4-1. Midfielder Jenaya Robertson led the way for Trinity Western, scoring twice against Victoria and adding two assists against UBC. The Trinity Western midfielders were the main offensive driver in both games scoring five of the seven Spartans goals. The goalkeeping situation is the weakest point of a dominant Spartans squad. Keeper Rachel Sydor played all of the opening game, allowing a single goal, but was pulled at halftime the next day after allowing another. Hannah Miller was perfect in relief of Sydor, facing only a single shot. The UFV Cascades will be coming hungry this weekend after opening the season 0-2-0. The Cascades were pummelled 4-1 against the UBC Thunderbirds and 5-1 against the Victoria Vikes the next night. The offence for UFV was underwhelming in its opening weekend. The club was able to generate only eight shots through the first two games, scoring twice. However, a .250 shooting percentage hints that the lack of offence had more to do with stout defence than a lack of scoring prowess. The Bisons will open up the home schedule Friday against Trinity Western with a 6:00 p.m. CDT kickoff, followed by UFV on Saturday at 6:00 p.m. CDT. Both games will be played at the Bisons Soccer Complex.